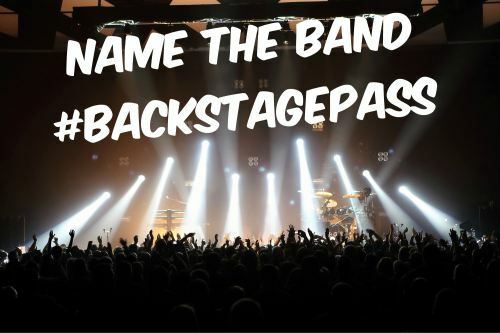 Want to help name a fictional boy band? Of course you do! Check out YA Author Rebekah Purdy’s post and news on a new Boy Band series in the works.